WorldofVolley :: ITALIAN CUP W: Remake of 2018 final – Novara vs. Imoco Volley! ITALIAN CUP W: Remake of 2018 final – Novara vs. Imoco Volley! These two teams will play in the Italian Cup Final for the second time in a row! 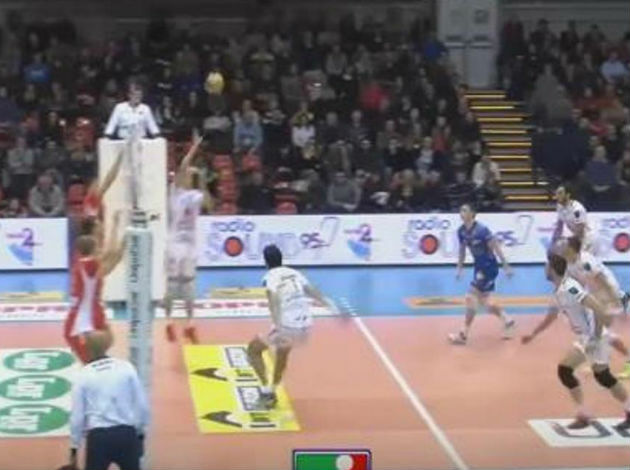 Novara have defeated Busto Arsizio in straight sets to get an opportunity to retain the trophy. Busto had to surrender after three sets 3-0 (25-22, 25-21, 25-19). Michelle Bartsch was the best scorer with 22 points, while Paola Egonu contributed with 21 points. Even though the game ended in three sets, Imoco Volley Conegliano had a difficult game against Scandicci. Each set was very uncertain but Imoco managed to control it. Miriam Sylla was the best scorer in the victory of her team with 17 points. In the final, Novara are defending the trophy, while Imoco will try to take revenge on them and to win the National Cup.